Here is your opportunity to ski on Parliament Hill! Come join fellow skiers on Wednesday February 27th from noon until about 1 pm to promote National Health and Fitness Day and cross country skiing. 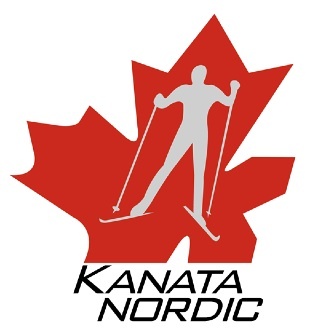 Senator Marty Deacon will be joined by fellow Senators, MPs, Ottawa youth, Olympians/Paralympians for a friendly nordic ski on the famed grounds in front of the Parliament buildings. There will be activities and hot chocolate! Please wear your team gear and bring your friends! This unique event is being held in partnership with Nakkertok and XC Ski Fast. Groomer Dave will prepare the track using the equipment that sets the SJAM trail along the Ottawa River (www.wintertrail.ca). For more information about National Health and Fitness Day (Saturday, June 1st) please visit www.NHFDcan.ca and follow @NHFDcan on Twitter.